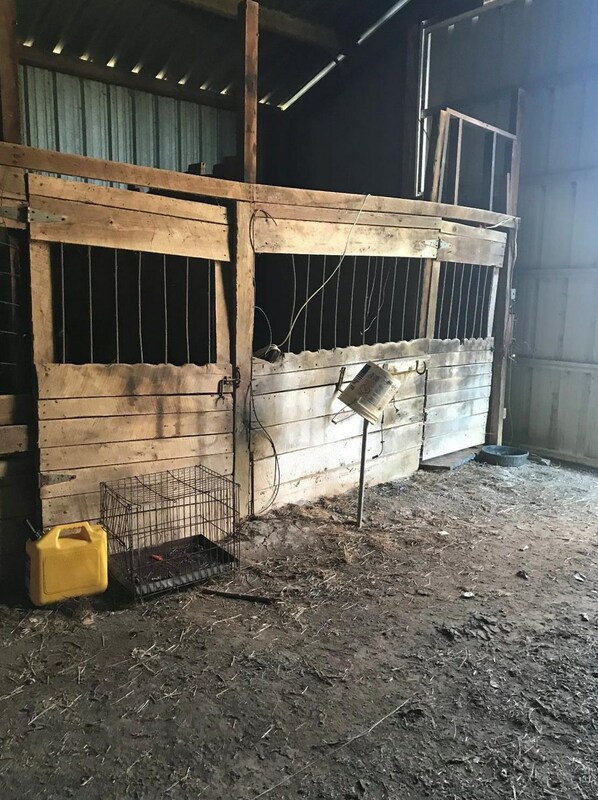 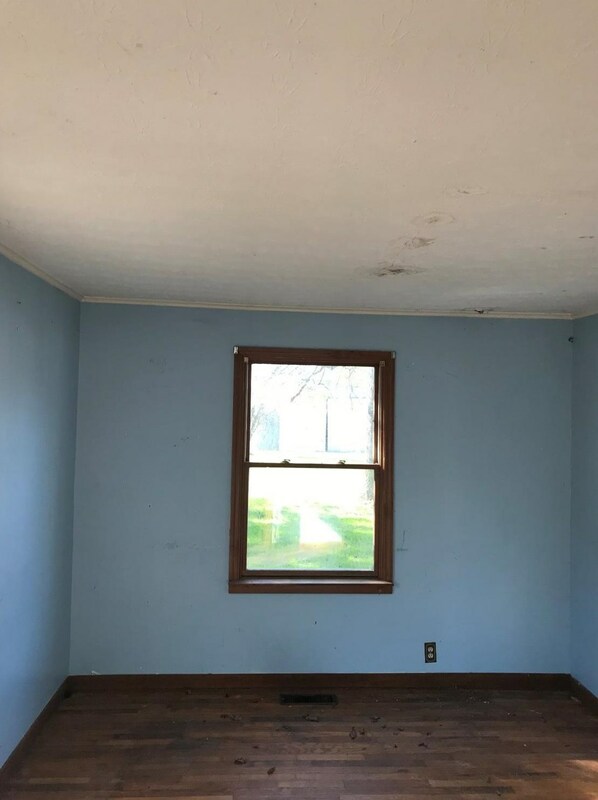 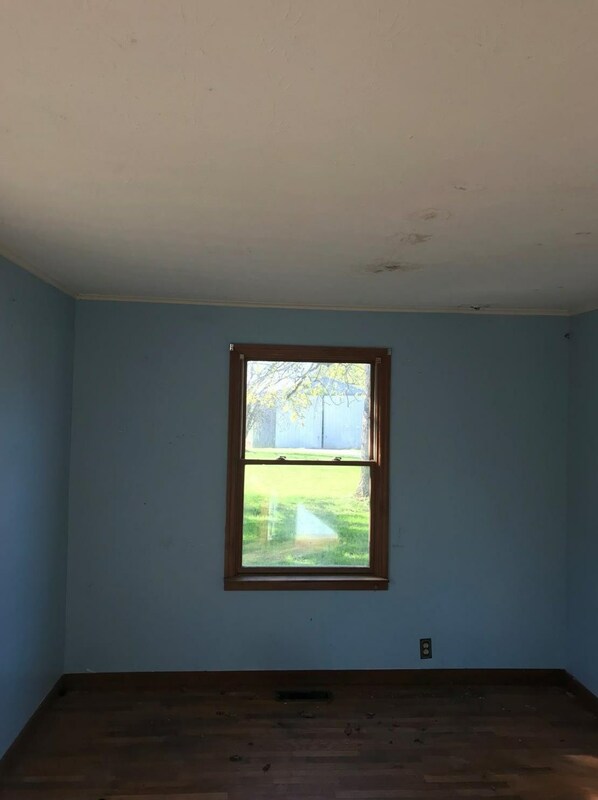 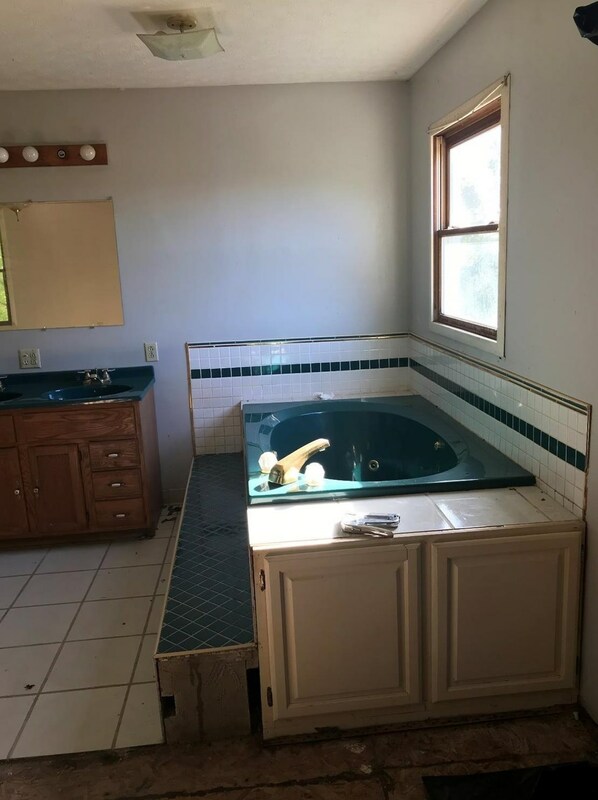 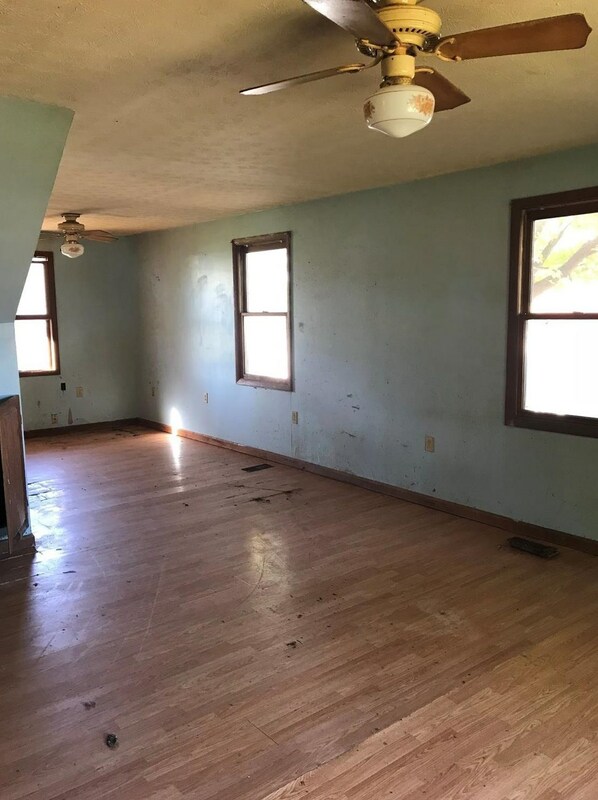 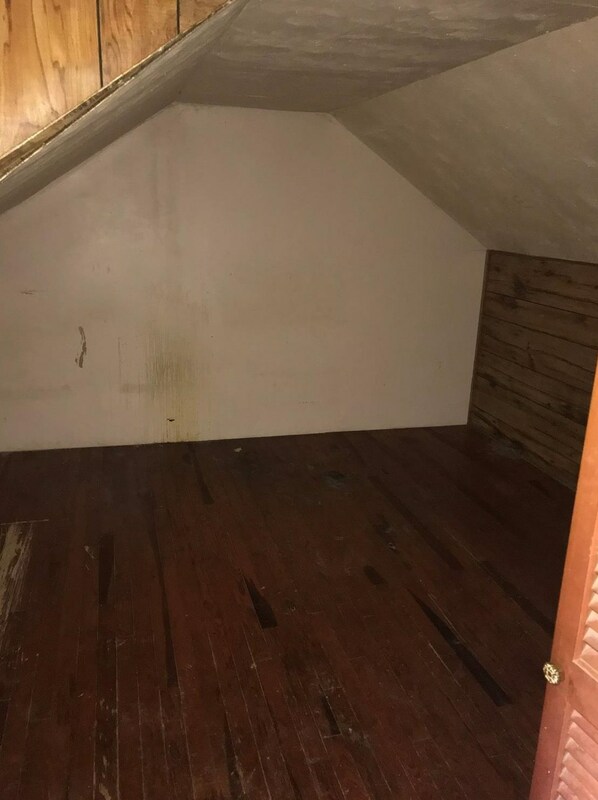 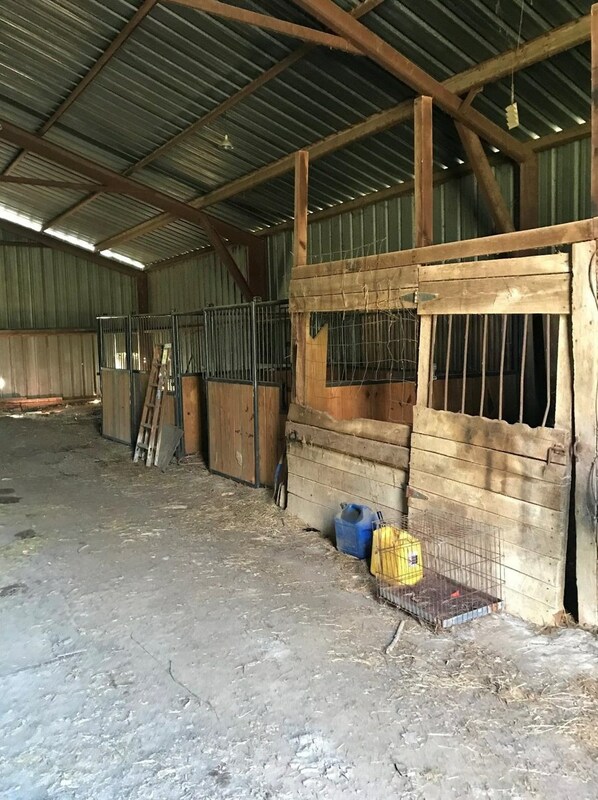 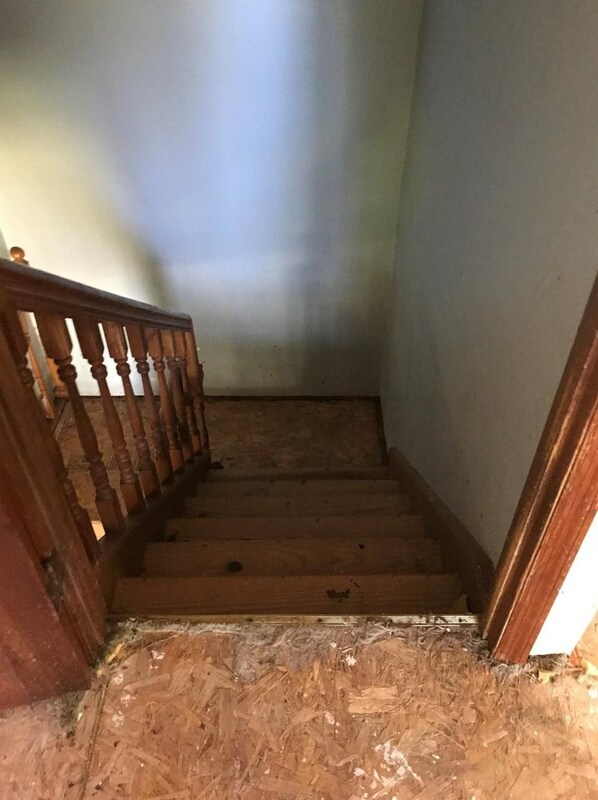 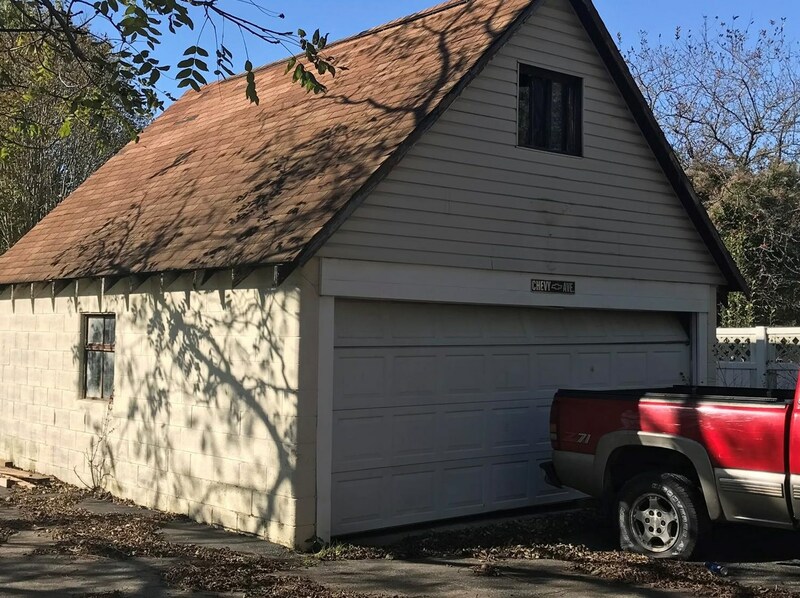 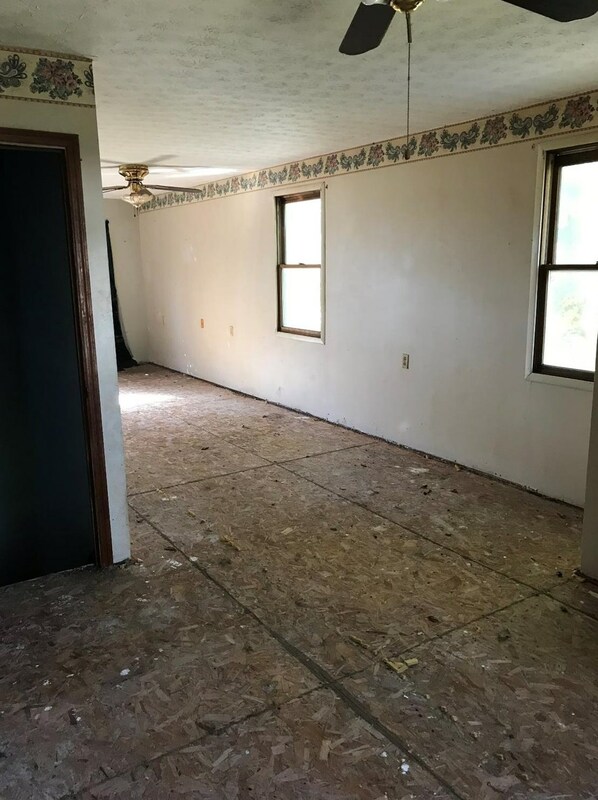 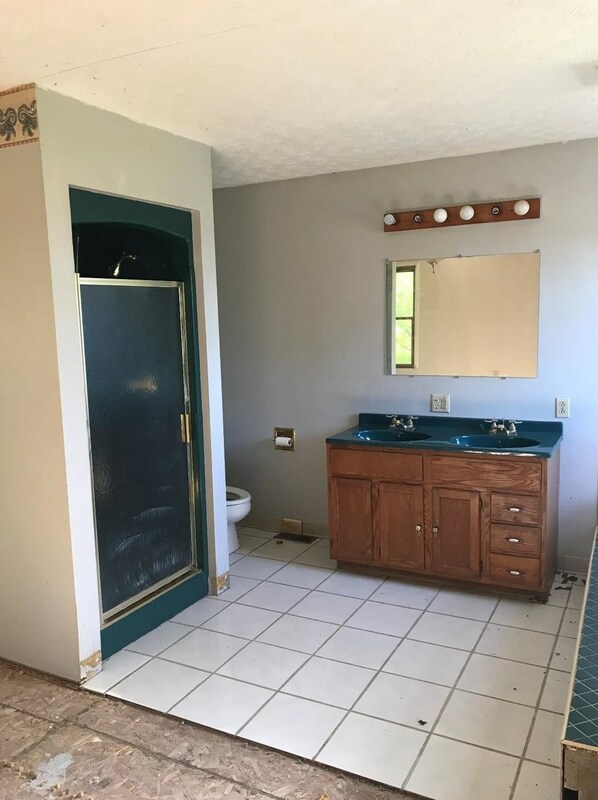 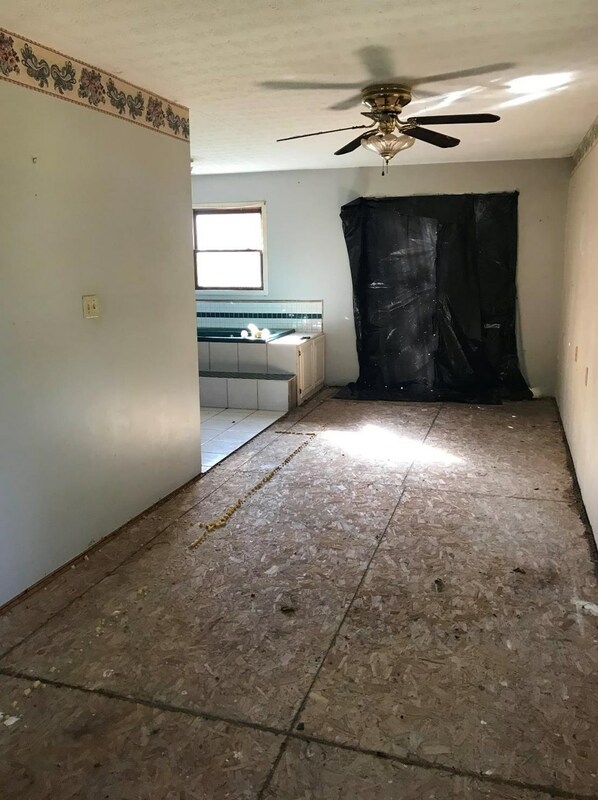 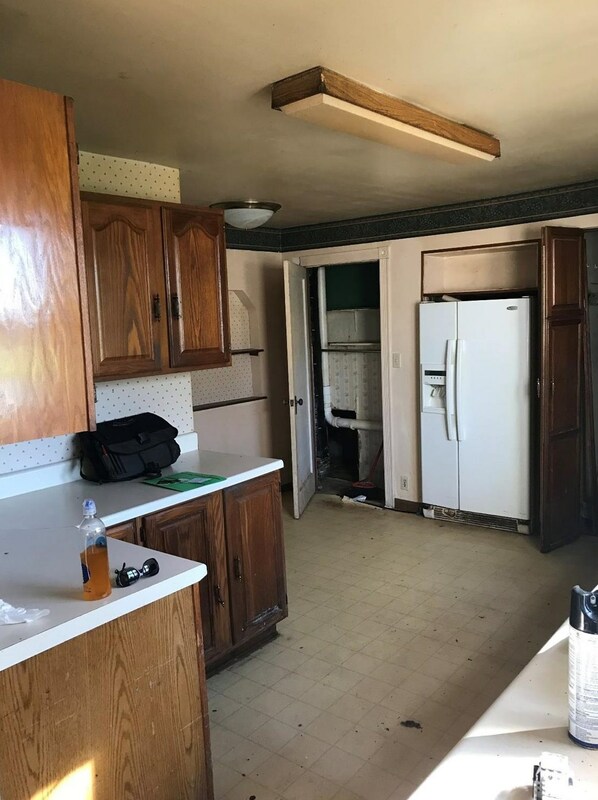 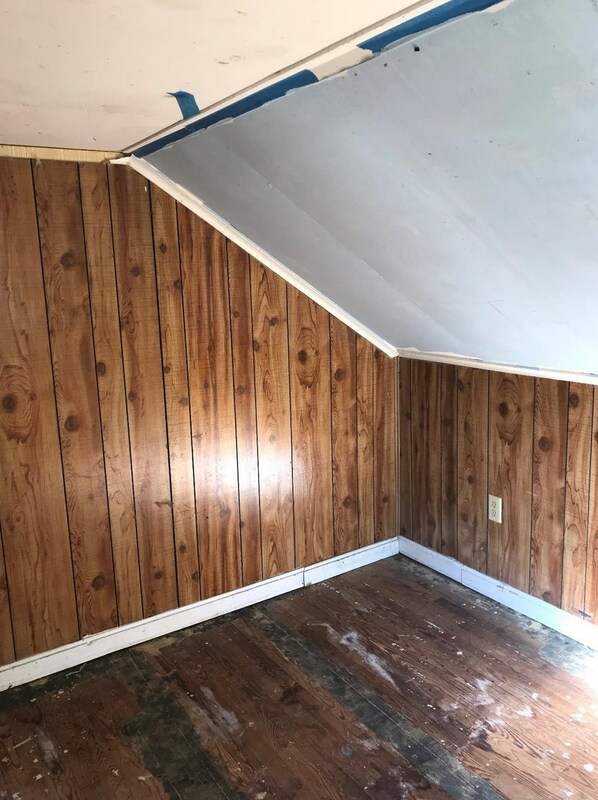 Wonderful fixer-upper with potential and an opportunity for a lucky buyer looking to invest and earn a return or to create their dream home on a budget. 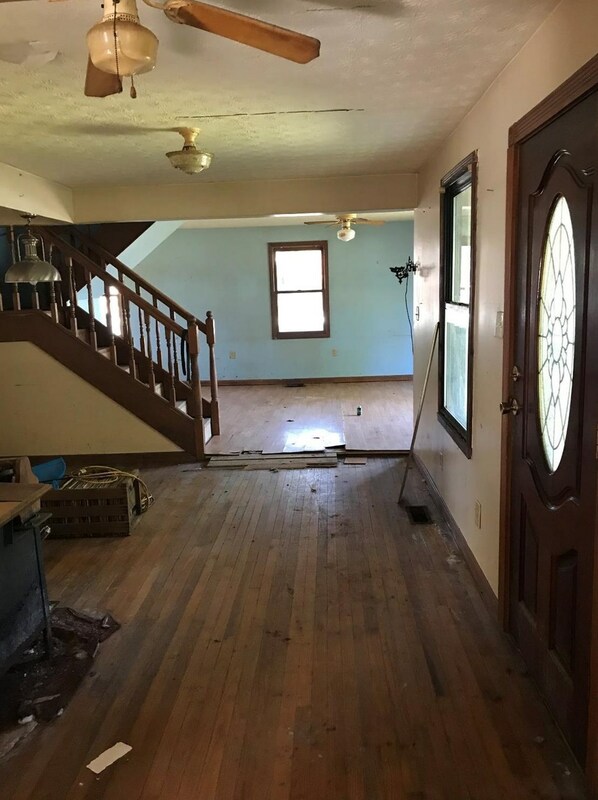 Just a little TLC and this home will rise fast in value. 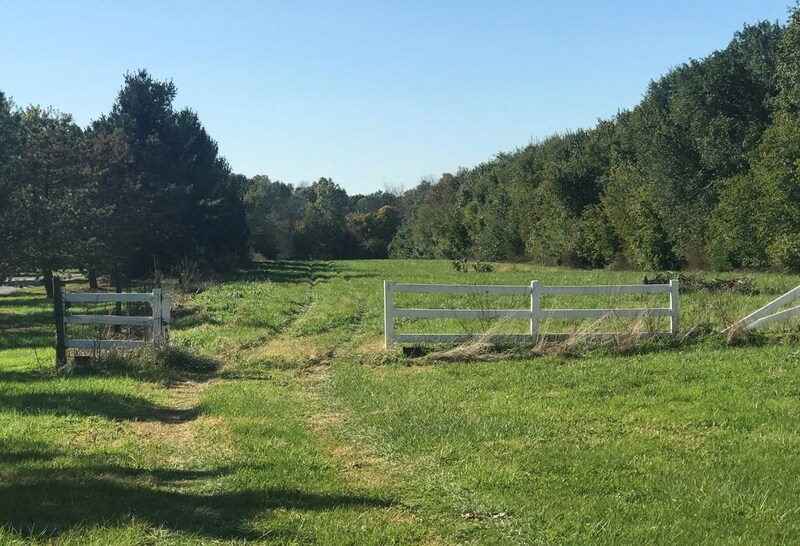 Total of 18.38 acres with 2 drive-ways, with 12.061 acres of woods perfect for hunting! 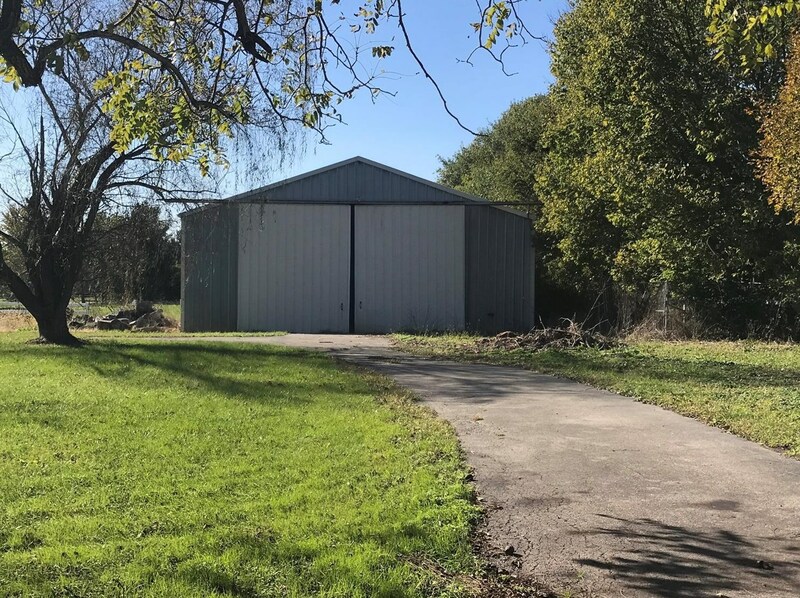 Price is based on 18.38 acres without the home. 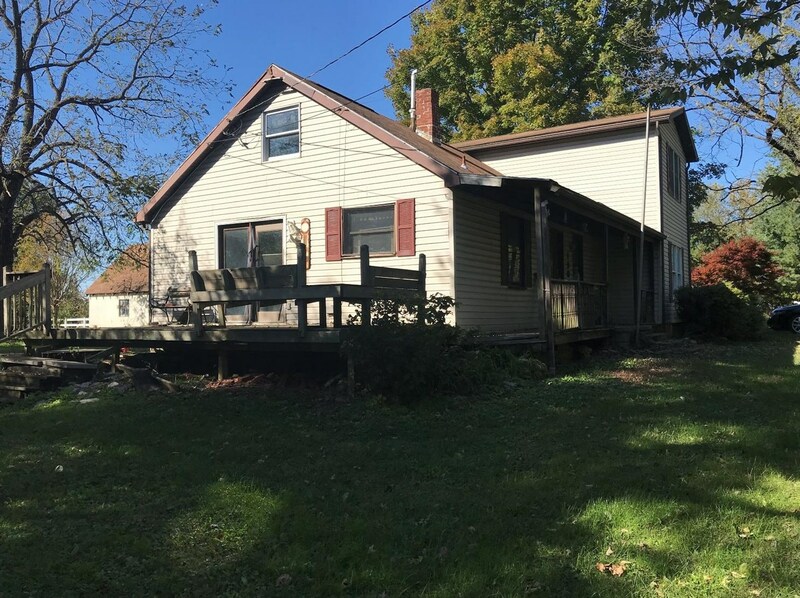 190 Ogden Road, Adams Township, OH 45177 (MLS# 1601039) is a Single Family property with 4 bedrooms and 2 full bathrooms. 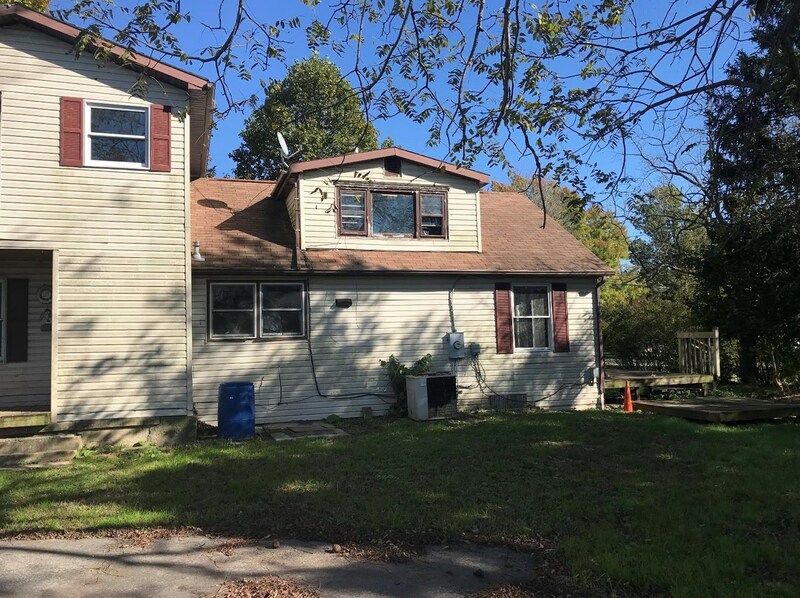 190 Ogden Road is currently listed for $200,000 and was received on October 25, 2018. 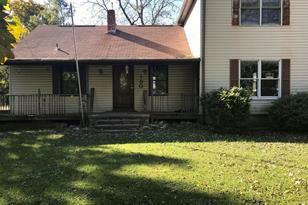 Want to learn more about 190 Ogden Road? 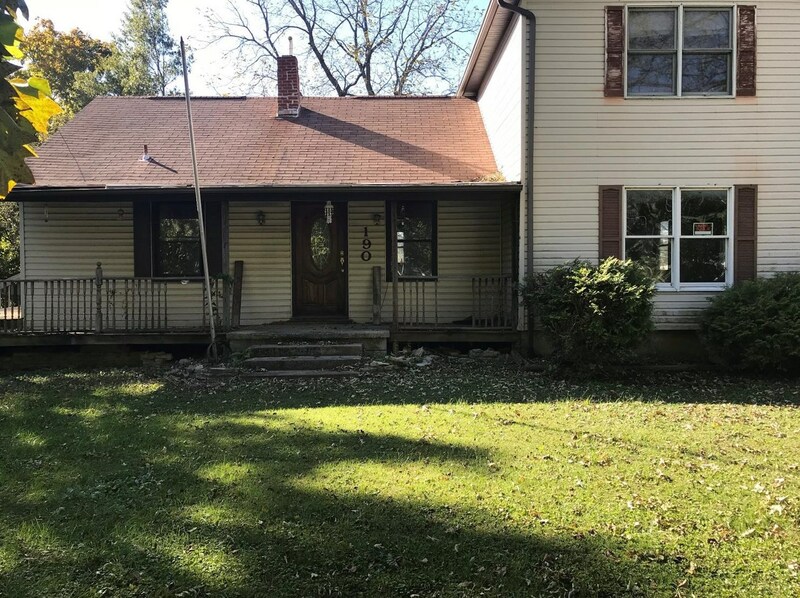 Do you have questions about finding other Single Family real estate for sale in Adams Township? 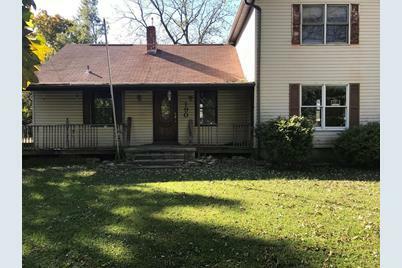 You can browse all Adams Township real estate or contact a Coldwell Banker agent to request more information.